When I picked Before You Quit Your Job as my recreational reading material for a two week trip to Southeast Asia, I certainly hoped it would be of benefit to Actionable. I truly never imagined it would be the topic of focus for a summary, however. Yet, in devouring the 259 pages of Robert Kiyosaki’s little known gem, I found a wide range of morals and messages that went far beyond the scope of entrepreneurship. The lessons found in this books are easily applicable to anyone pursuing a new venture, be it new job, new promotion, new relationship and so on. I love books like this; books that are written for a specific audience and yet contain a universal message. Some of our best ideas can come from resources just beyond our supposed field of interest or expertise. Whether or not you’re considering ever running your own business, Before You Quit Your Job offers valuable direction, insight and reminders in the business of starting something new, and the personal growth required to make that venture successful. 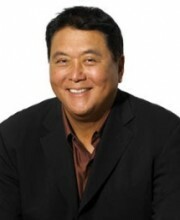 For those who have yet to read one of the dozen or so books in Robert Kiyosaki’s highly successful “Rich Dad” series, the premise is this: growing up in Hawaii, Robert had what he considered to be two fathers – his own, government employee father (poor dad), and a mentor in the entrepreneurial father of his friend (rich dad). Through the teachings of both men, Robert learned the value of education, as well as the fundamental differences in the mindsets between the poor and the wealthy of the world. Each of Robert’s books is a further insight into the teachings of his financial mentor, “rich dad”. "There are actually two primary aspects to the fear of making a mistake – fear of the consequence of making a mistake and fear of looking bad (perception)." Entrepreneur or not, true success and accomplishment comes from trying, failing, learning, and trying again. And yet (somewhat understandably), few businesses want you failing on company time. We know we need to try (and fail) at new things in order to grow, and yet our current work environment may not be the best place to fail in a spectacular way. So what’s the solution? "Many employees do not understand working for free. They expect to get paid for everything they do. That is why they fail. They continue to think like employees. They want that steady paycheque." What’s the difference between work and a job? Can you define it? Kiyosaki uses the analogy of high school to differentiate the two. “Do your homework so you can get a good job.” Many of us heard that line in our formative years. The implication is that by putting in the effort during the homework phase, we would be better suited for a high paying job when we finished school. The idea is simple – put in the unpaid work up front, so you can collect the rewards later. "‘If you don’t fail faster, you’ll fail anyway,’ smiled rich dad. ‘Look, you’re in the middle of a learning process. The process requires that you make many mistakes and learn from those mistakes. The faster you make mistakes, the faster you get through the process and out to the other side. Or you can quit. Then the process spits you out.’"
What do you think is the best way for a child to learn to ride a bike – a single attempt, once a month, interrupted by 29 days of analysis and review? Or would it make more sense to keep at it, training your body and mind until you get it down? Once you find a “safe” place (i.e., you won’t lose your primary income, no matter how much you fail) in which to hone whatever skill it is you’re looking to develop, go big. Be willing to crash and burn – to fail over, and over, and over again – until you get it right. As Rich Dad points out in the quote above, there is a certain number of times you’re going to have to fail before you can learn to succeed; you may as well as get those failures out of the way as quickly as you can. Don’t give yourself “downtime” to doubt, question, and beat yourself up over it – just keep getting back on the bike until you’re able to make it down the block all by yourself. You did it when you were five, you can certainly do it now. For those considering running their own business in the future, I would say that Before You Quit Your Job is a “must have” handbook that should be read and reviewed several times over before taking the plunge. It’s advice and information is truly invaluable. 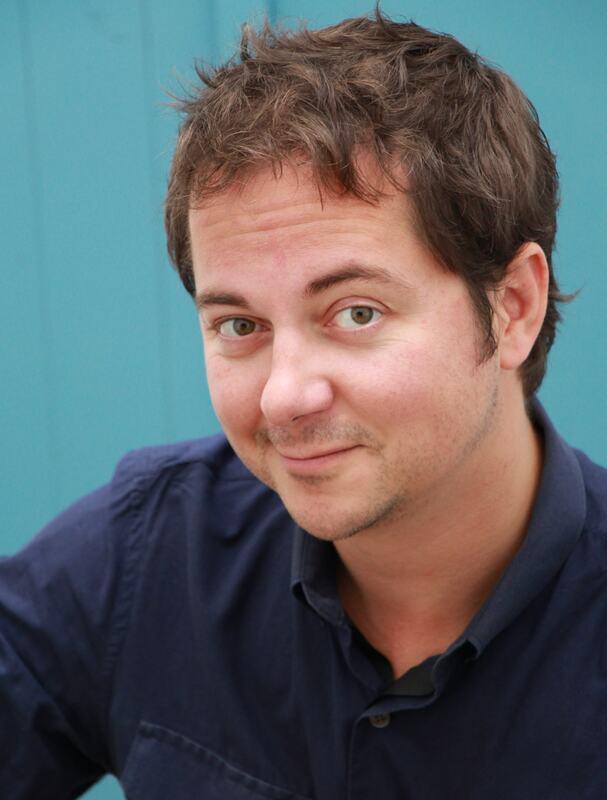 For those who have never considered running their own business, Before You Quit Your Job is still a great read, and a fabulous insight into the world of entrepreneurship. We all have passions and forward reaching ideas, just like we all have thoughts, beliefs and experiences that hold us back. 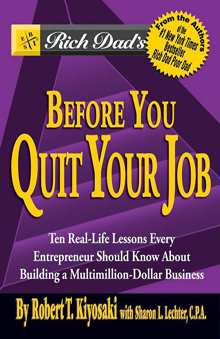 Before You Quit Your Job is a Robert Kiyosaki’s personal story of overcoming those doubts through careful planning and the right mindset. Definitely worth a read.